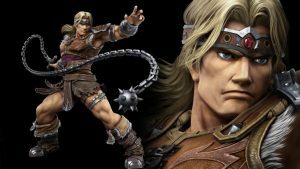 The Legendary Vampire Hunter returns in Super Smash Bros Ultimate!! Mario and his brawlin’ buddies are Switch(ing) over!! 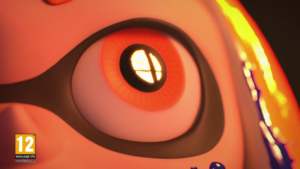 During their Direct presentation, Nintendo announced today that they will be bringing their big brawler to the Nintendo Switch. This will be the latest version of Super Smash Bros. which includes Splatoon’s Inkling Girl and Inkling Boy. 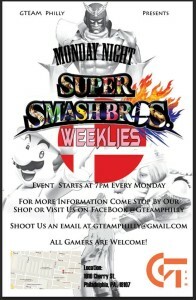 Smash Bros 4 tournament in Philly’s Chinatown EVERY MONDAY??? 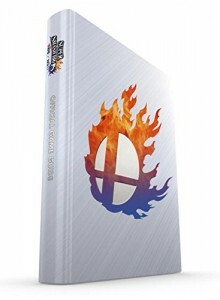 Super Smash Bros. WiiU/3DS: Prima Official Game Guides! 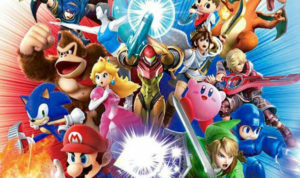 Nintendo’s Wii U Super Smash Bros “50 Fact Extravaganza”!! So many facts. 8-player matches, additional BIG stages, DUAL-PLANE Battles!! 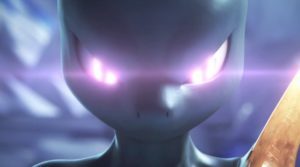 Mewtwo DLC!! 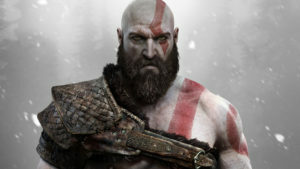 Watch and enjoy!! 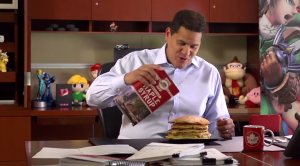 Watch Nintendo of America president Reggie fils-aime eat pancakes and talk about Nintendo’s new Canada Super Smash Club.